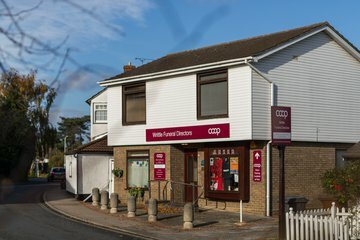 Chelmsford is the county town of Essex; it is located approximately 30 miles east of London which makes it prime commuter belt, and it has recently been promoted to the status of city. About 120,000 people live in the urban area of Chelmsford, with 168,000 in the larger conurbation. 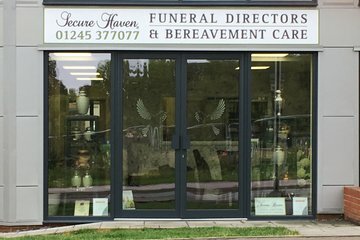 There are currently 12 funerals directors in Chelmsford, with a further choice of around 18 located throughout the wider area, looking to provide a sympathetic service for bereaved clients. 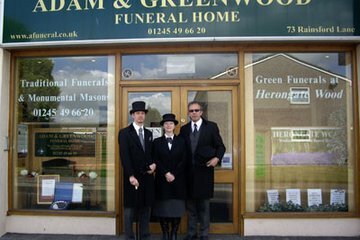 Many of these companies are long established, family run funeral homes with a great deal of experience. The population is largely Christian according to the latest census figures and there are approximately 30 churches within five mile radius of the centre. 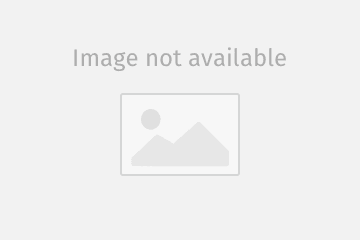 The city and surrounding area, however, includes a high number of people who are non-religious, and so it may be comparatively easy to find funerals directors in Chelmsford who have had experience conducting secular funeral services. Chelmsford city council runs the integrated Chelmsford crematorium and cemetery on Writtle Road. It is the only active cemetery within the boundaries of the city, although there are four others within ten miles, in such places as Braintree and Maldon. 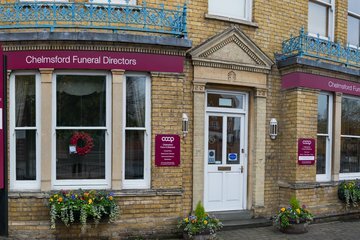 Search for local Chelmsford funeral directors now to see funeral homes near you. You can filter search results by best rated, most reviewed or nearest to you. Click on a funeral director’s listing to see their profile page, where you can read independent customer reviews, search for recent obituaries, and learn more about the funeral services they can offer to you. Excellent, efficient service. Cara is kind, caring and thoughtful. In her absence her colleague was informed and just as helpful and personable. Would highly recommend. From the initial meeting to the final goodbye all went smoothly. The hearse was prompt to the time specified on the day and all staff were friendly and professional. I would recommend their services. Thank you again. Considered, respectful and practical advice at what is an unusual, difficult time for clients. 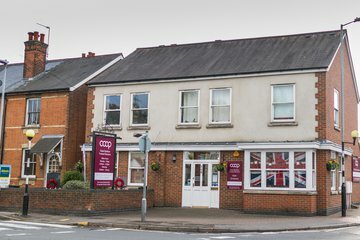 All aspects of the service we had were excellent and I have no hesitation in recommending Coop Star Funeral Directors of Broomfield Road Chelmsford. Nothing was too much trouble. They were brilliant.